Get ready for a fun night of dancing at the Celebration for our Renovation! 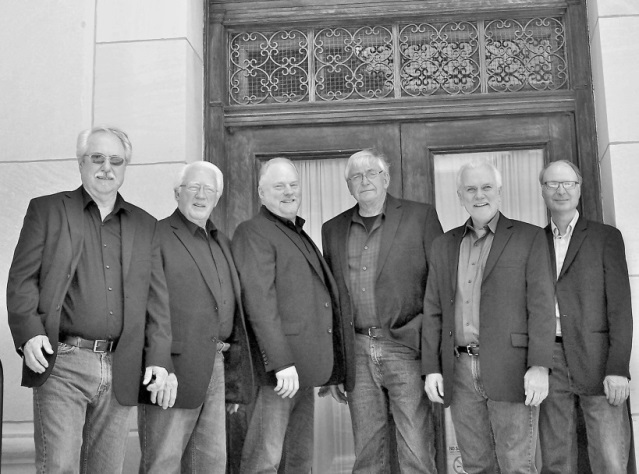 With a clever play on words for the name of their six-piece band, members of the The MADDMEN are seasoned veterans of the Northwest Illinois music scene who have been rockin’ out since the ’60’s. Want ’50s and ’60s country or down and funky blues? They’ll take you there! The current MADDMEN are an advanced incarnation of the NOMADDS, a wildly popular local garage band from the ’60s whose music continues to thrive today. 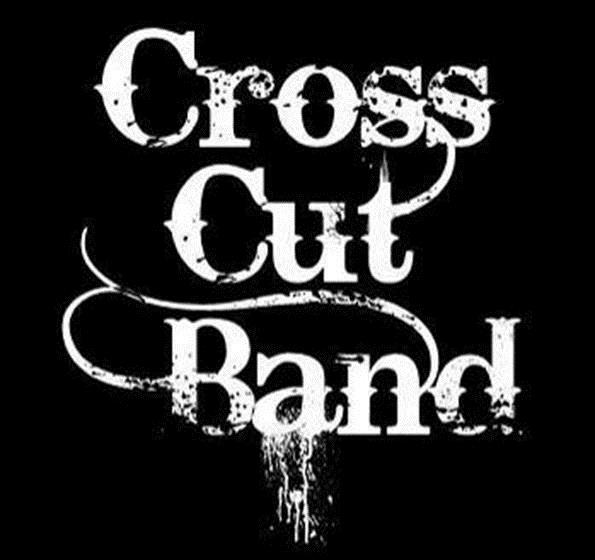 Following the MADDMEN will be The Cross Cut Band who will be playing great old Rock and Roll, New and Old Country, and Oldies music for our enjoyment. The event will include music and a silent auction with ticket and silent auction proceeds going to the Madonna Renewal Center renovation project.